Lenana School will on Sunday 14 July be an attraction point for upto 12 schools that featured in Prescott cup and Damu Pevu as they hope to get their players selected for a Schools tournament in Zimbabwe or South Africa next year. The trials start at 9am and ends at 4pm. 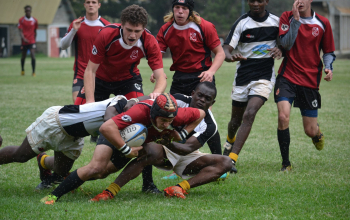 The committee running the Prescott Cup this year has confirmed as much and revealed that once the selection is done, application to feature in the renowned Craven Week in South Africa or Dairibord in Zimbabwe next year will then kick off. Visiting either tournament with an Allstar Prescott team was muted at the onset of this year's competition by new sponsors Homeboyz who announced their backing for the elite schools competition with a three-year deal worth Kshs 7.5 million. Save for Rift Valley Academy (RVA) who have since broken off for holidays, the other nine Prescott cup sides are expected at Lenana School with five of their best players each for the selection. They include host Lenana, Nairobi School, Strathmore School, St. Mary's, Champions Upper Hill, Ofafa Jericho, Mangu High, Muhuri Muchiri and Alliance High. They will be joined by former Prescott cup champion and current Damu Pevu II title holders Laiser Hill Academy, Langata High and Sunshine Secondary all of whom have confirmed attendance. The numbers may swell a little should other Damu Pevu participants make confirmations with the organizers. 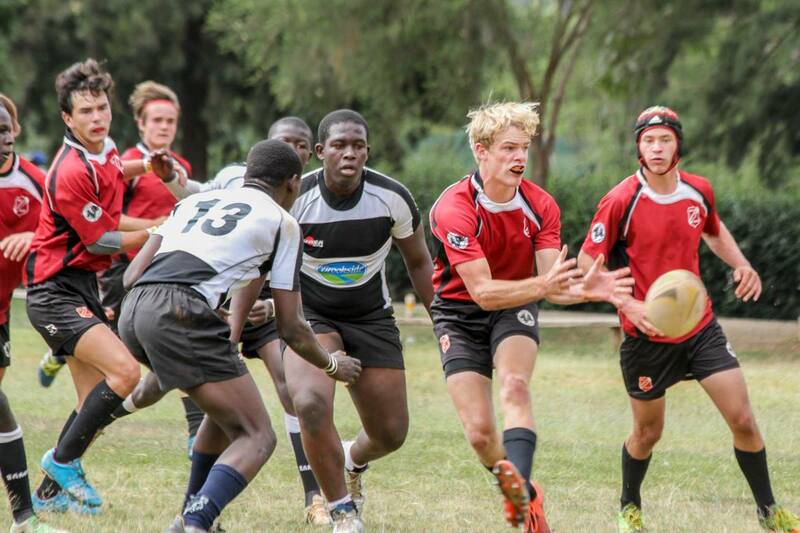 Absence of RVA will mean the last two Prescott Cup MVPs; flanker Janrich Volshenk (2017) and fly half Micah Smith (2018) could be missing out on the selection, unless otherwise. "Each Prescott team will provide 5 players for selection while Damu Pevu top four teams will send 4 players for selection." The date of birth of those hoping to make the cut should be on or after 30th June 1999 to 30th June 2002. Youth coaches Paul Murunga and U20 coach Paul Odera are expected to conduct the selection. Once selected the youngsters will be kept busy with regular games to begin the gelling process for next year. Raga House learns that those that make the allstar team will also be legible for scholarship of an unknown amount to help alleviate school/college fees.